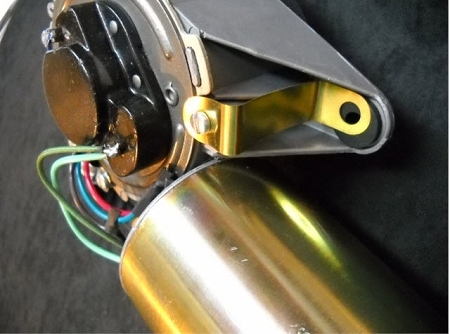 PLEASE NOTE: NEW GROMMETS, FIREWALL GASKET AND MOUNTING HARDWARE ARE INCLUDED WITH EACH RESTORED WIPER MOTOR. NO NEED TO PURCHASE SEPARATELY. 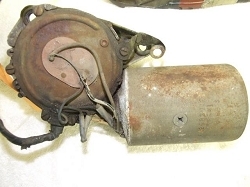 Part Number 3431906 1974 B and E Body Mopar three speed wiper motor. Premium quality restoration. All components, internally and externally, have been checked for wear/replacement, cylinder has been prepped and replated in factory original dychromate finish (aka yellow zinc). This motor comes with new bulkhead clip, mounting hardware, new wiring harness, new firewall/housing gasket, grommets and lifetime warranty. Installation instructions are included. 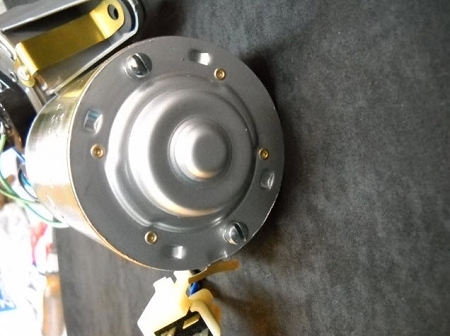 Purchase of this motor can be made with or without core exchange. 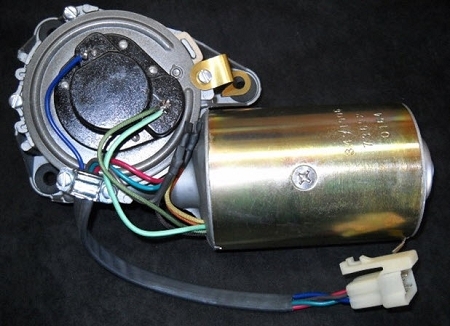 If you have any questions or don't see a wiper motor that fits your current part number, please contact me. Please check my information area for body styles and wiper motor part numbers and applications. If it's listed and I don't show a motor for it, contact me, I can build it.